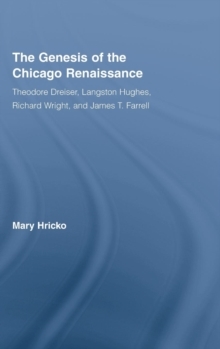 This study examines the genesis of Chicago's two identified literary renaissance periods (1890-1920 and 1930-1950) through the writings of Dreiser, Hughes, Wright, and Farrell. The relationship of these four writers demonstrates a continuity of thought between the two renaissance periods. 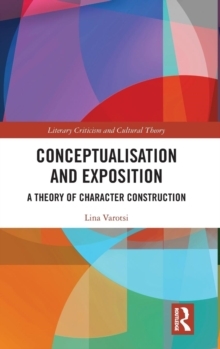 By noting the affinities of these writers, patterns such as the rise of the city novel, the development of urban realism, and the shift to modernism are identified as significant connections between the two periods. 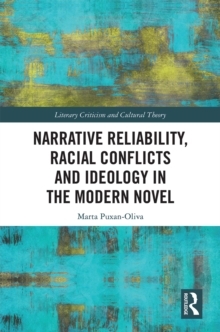 Although Dreiser, Wright, and Farrell are more commonly thought of as Chicago writers, this study argues that Langston Hughes is a transitional, pivotal figure between the two periods. 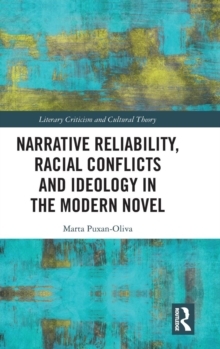 Through close readings and contextualization, the influence of Chicago writing on American literature--in such areas as realism and naturalism, as well as proletarian and ethnic fiction--becomes apparent.